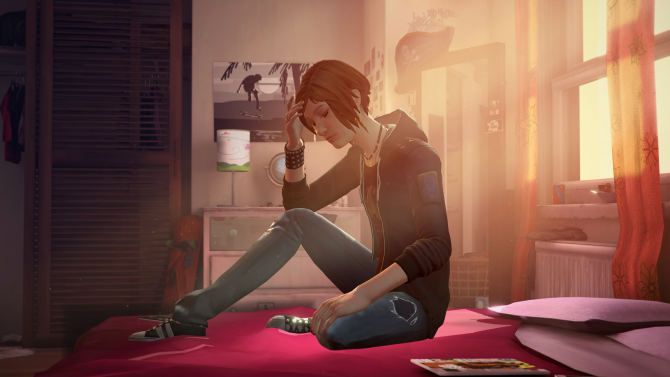 Square Enix will donate up to $25,000 toward mental health awareness in its Life is Strange: Before the Storm "Your Friend, Me" campaign. Upcoming PS4, Xbox One, and PC game Life is Strange: Before the Storm will include a series' new dialogue feature called Backtalk. 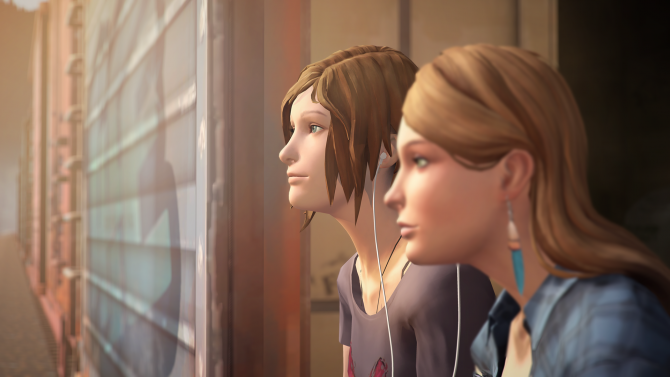 Square Enix reveals the musical creative talent behind Life is Strange: Before the Storm's original title track. Upcoming PS4, Xbox One, and PC game Life is Strange: Before the Storm gets new details on Xbox One X and PS4 Pro versions, whether or not it should be played before or after Life is Strange, and why it's three episodes opposed to five. Deck Nine Games and Square Enix's upcoming PS4, Xbox One, and PC game, Life is Strange: Before the Storm, gets a healthy slab of new gameplay footage. 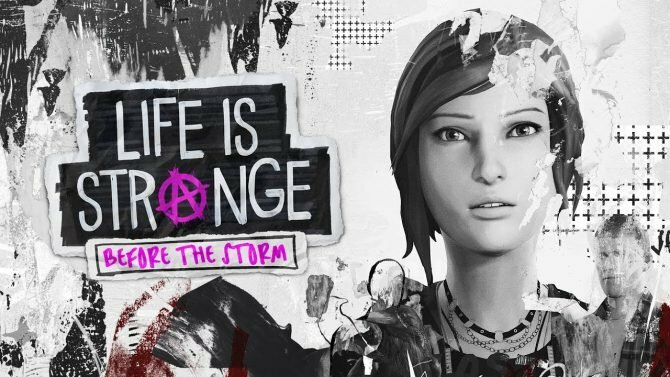 Life is Strange: Before the Storm's gameplay unveiled in nearly 20 minutes of raw footage. 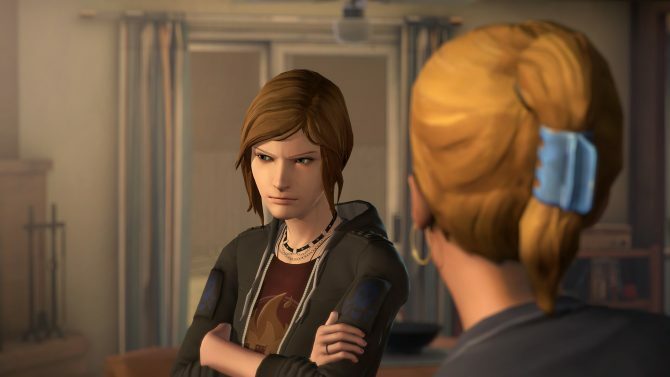 The ongoing SAG-AFTRA voice-actor strike will mean Chloe in Life is Strange: Before the Storm will have a new voice actress. Deck Nine Games and Square Enix reveal a three episode prequel titled Life is Strange: Before the Storm at Microsoft's E3 press conference. Deck Nine Games will work on story-driven, narrative focused adventure games.